Home Inspection is NOT a licensed profession in the District of Columbia. 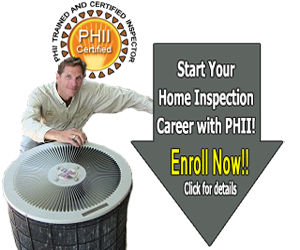 PHII is a nationally recognized training school, that offers the home inspector certification and credentials you need to become a successful home inspector in DC. After graduating from our training, you may start inspecting right away. Many realtors, lenders, home buyers, and home owners want to make sure a home inspector has been properly trained and certified. 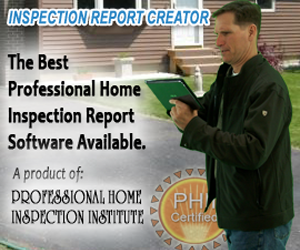 PHII is recognized for training qualified and professional inspectors. WeatherizationCourse.com offers training and weatherization certifications to inspectors and has contact information for District of Columbia Weatherization Assistance Programs. More information about weatherization training courses. There are no requirements for radon inspection in Washington, DC. 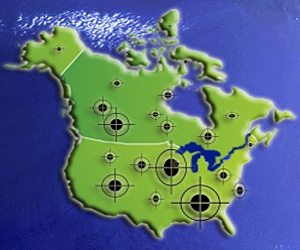 Their Radon Program endorses Radon Measurement Professionals who are certified through the National Radon Safety Board (NRSB) or the National Radon Proficiency Program (NRPP) and refers all homeowners to those two organizations. 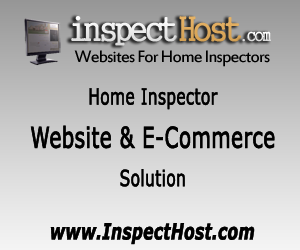 Do You Need to Find a Home Inspector in District of Columbia?